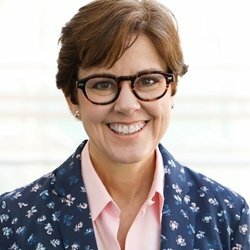 Look Who's 10: Happy Birthday MarketingProfs! Have you noticed Jay, our blue bird mascot, getting his party on? Check him out above. When I joined MarketingProfs, eight years ago, we had no seminars, no research, no case study collections. We had no store, no videos, no blog, no community, no conferences, and so on….